Compatible with select HP Printers: OfficeJet Pro 6230, 6830 models. Original HP ink cartridges are formulated to consistently produce professional-quality color documents at a great value. 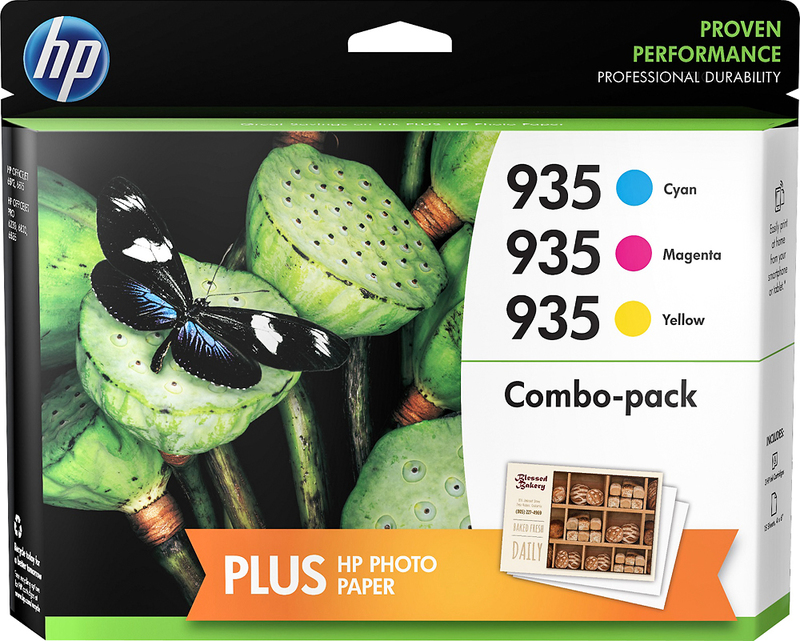 Count on durable prints from cartridges specially designed to work with your HP printer.